Built 1974 Norwegian built – converted 1985. 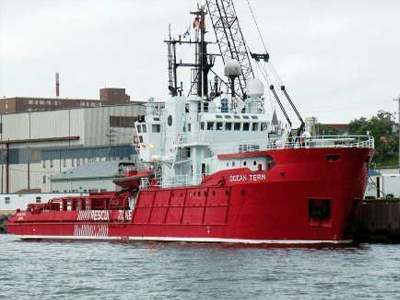 Compliant with North Sea and Canadian Standby rules (Class B) with 220 sq m of deck space. Up to 32 pax including standby space; 3.5m draft with 2 x FRC / Dacon Scoops / Rescue Basket. FiFi available.